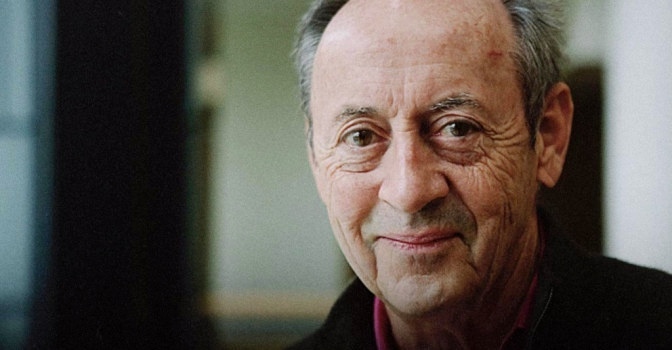 Not just any Billy Collins, but Billy Collins Billy Collins — prototypical Billy Collins, the Billy Collins. 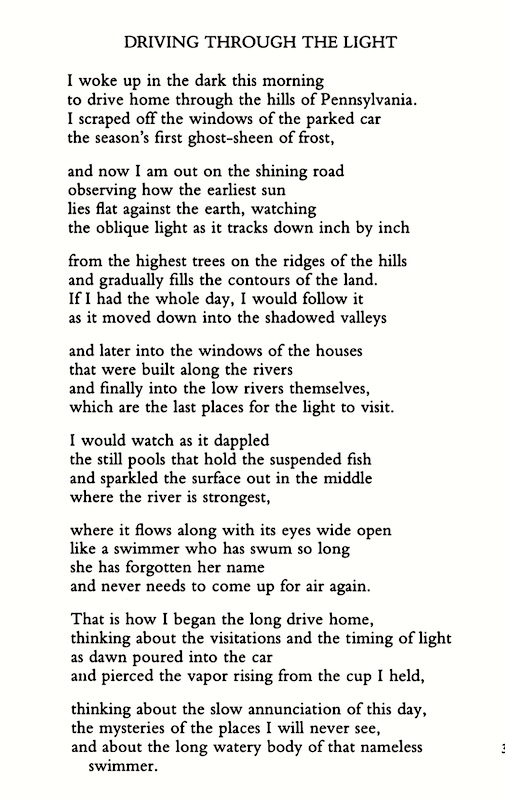 Who I’m posting about here because one of his poems prominently features the morphological construction Contrastive Focus Reduplication, or CFR (which I’m going to cite in a forthcoming posting about two New Yorker cartoons on dating). incense and tons of eulogies. The phenomenon: CFR is a morphological construction in which a word is reduplicated (that is, doubled), with contrastive accent on the first element, to indicate that the word is being used in its prototypical sense: DRINK-drink referring to a prototypical drink ‘something alcoholic to drink’ vs. a plain drink, drink ‘something to drink’. Coming soon: DATE-date referring to a prototypical date ‘romantic appointment or engagement’ vs. a plain date, date or friend date ‘social appointment or engagement’. There is (now) a CFR Page on this blog. 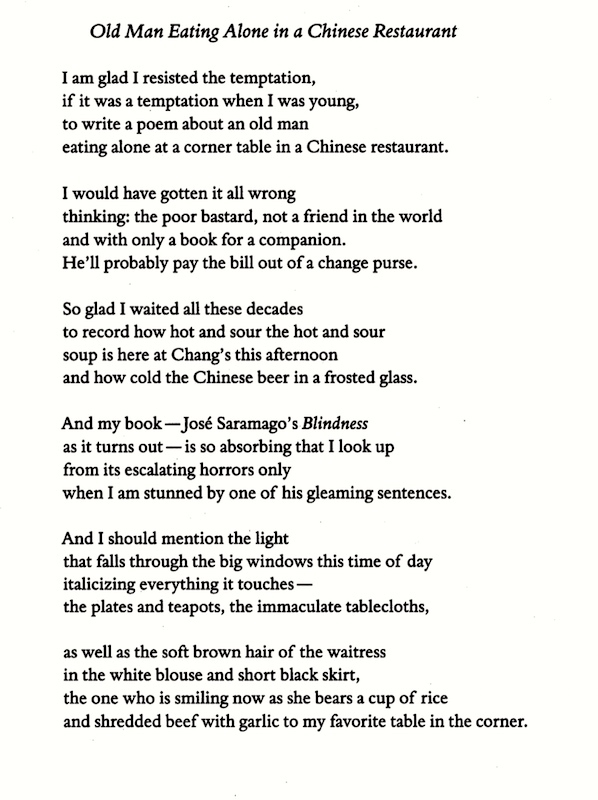 William James Collins, known as Billy Collins, (born March 22, 1941) is an American poet, appointed as Poet Laureate of the United States from 2001 to 2003. In 2016, Collins retired from his position as a Distinguished Professor at Lehman College of the City University of New York after teaching there almost 50 years. 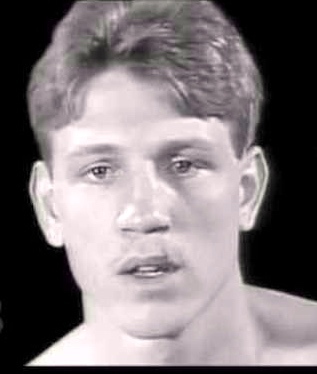 William Ray [“Billy”] Collins Jr. (September 21, 1961 – March 6, 1984) was an American professional boxer who competed from 1981 to 1983. His career was cut short after his final fight when he sustained serious injuries against an opponent [Luis Resto] who used illegal, tampered gloves and hands which had been soaked in plaster of Paris. This entry was posted on July 31, 2018 at 4:36 pm and is filed under Language and sports, Morphology, Poetry, Semantics. You can follow any responses to this entry through the RSS 2.0 feed. You can leave a response, or trackback from your own site.